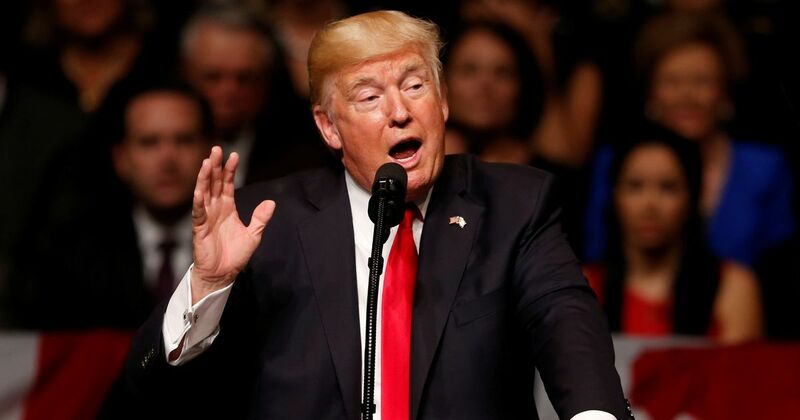 Historians, commentators and thinkers have written many books on how the US presidency works. None of them applies to the incumbent, Donald Trump. 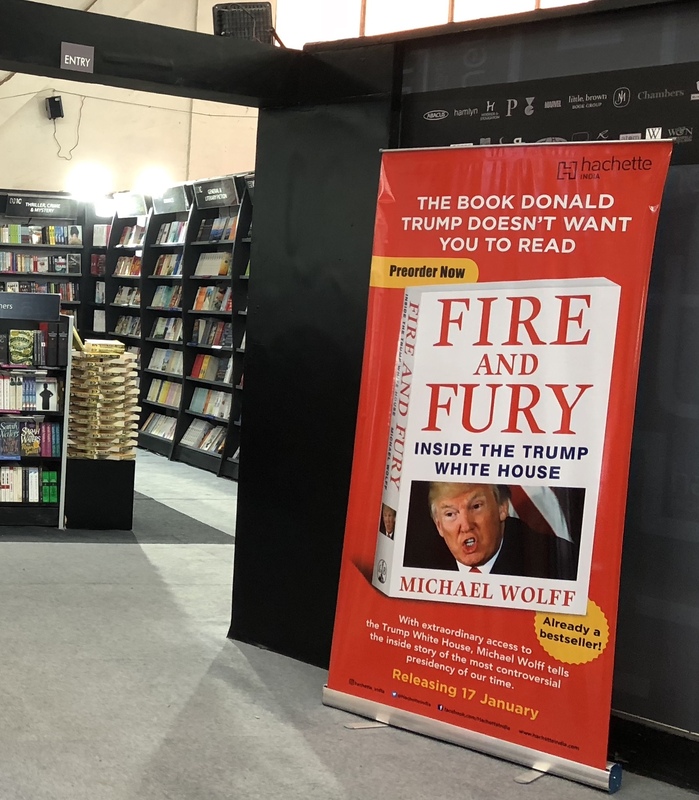 Few books on American politics have ever dominated the news cycle like Fire and Fury, Michael Wolff’s tell-all book about Donald Trump, his presidential campaign and first year in the White House. In the book itself, as well as in Trump’s response (sample tweet: “Michael Wolff is a total loser who made up stories in order to sell this really boring and untruthful book”), historians now have an unexpected bounty of material to pick over for years to come. For many Trump supporters and what remains of the Tea Party movement, a better point of reference is G Calvin Mackenzie’s 2016 work The Imperiled Presidency. As Mackenzie sees it, the office of the president is by its very nature “imperilled” because it’s too weak and bureaucratically constricted to properly exert influence over a federal government that’s too big and out of control. Peter Finn, Lecturer in Politics, Kingston University and Robert Ledger, Visiting Professor, Schiller International University.